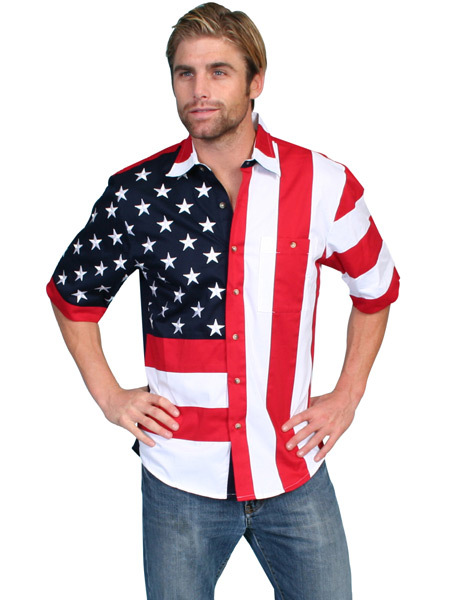 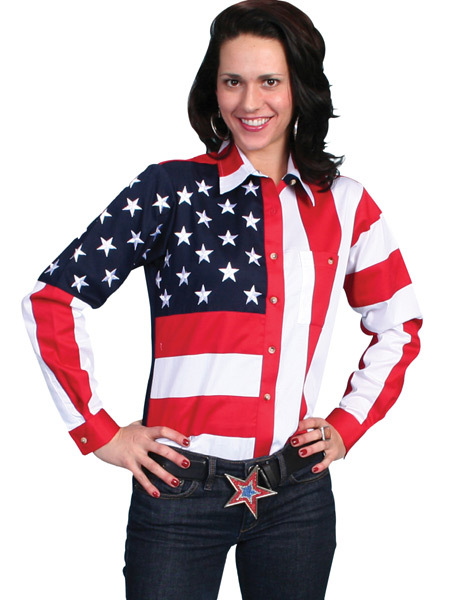 Show off your Red White and Blues to celebrate our Nation’s Independence. 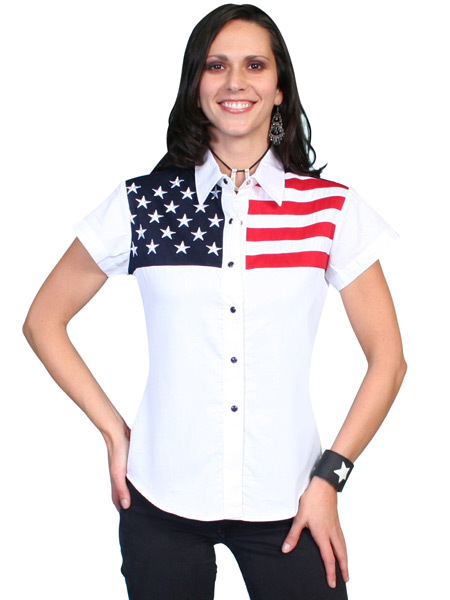 Our Stars and Stripe Shirts and Blouses are so fine that Betsy Ross herself would claim she sewed them by hand. 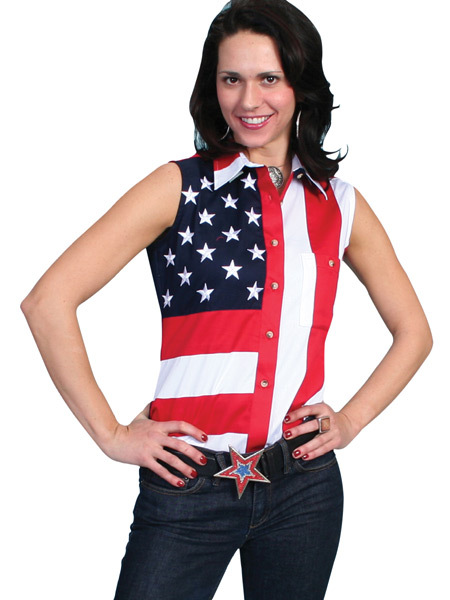 Embroidered white stars adorn the left shoulder while the iconic red and white stripes fill the rest of the shirt and blouse. 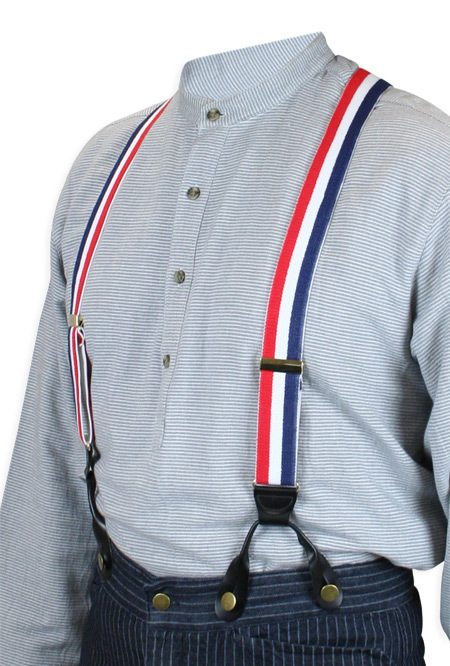 Or try our Patriotic Suspenders for bit of understated pride. 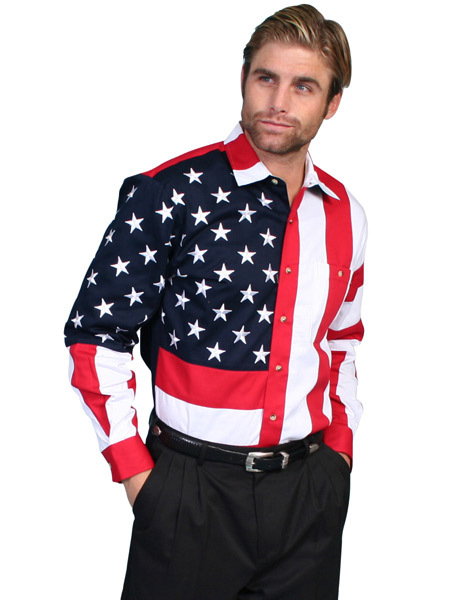 ← We Deliver For You!